Winners of the best photos of "Mga Simbahan sa Iloilo Photo Contest" which recently conducted. 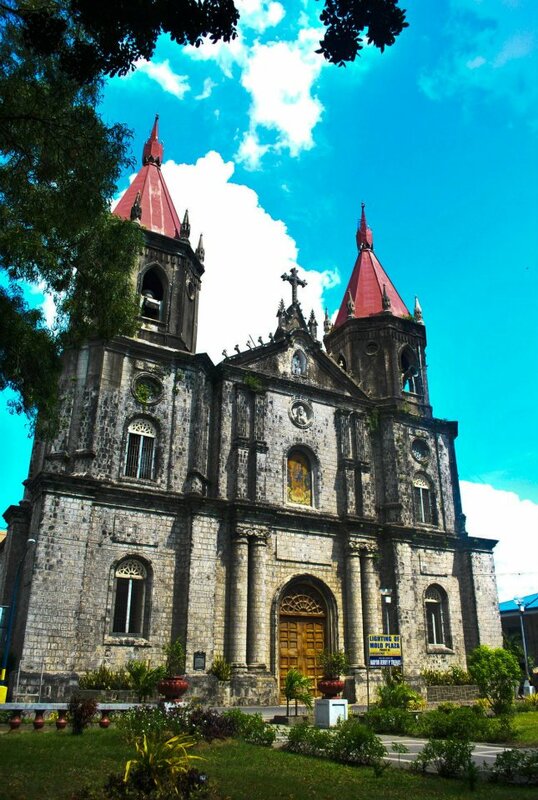 Miag-ao Church (also known as the Church of Santo Tomas de Villanueva) in the town of Miagao, Iloilo is an Augustinian-built baroque church and a UNESCO World Heritage Site. 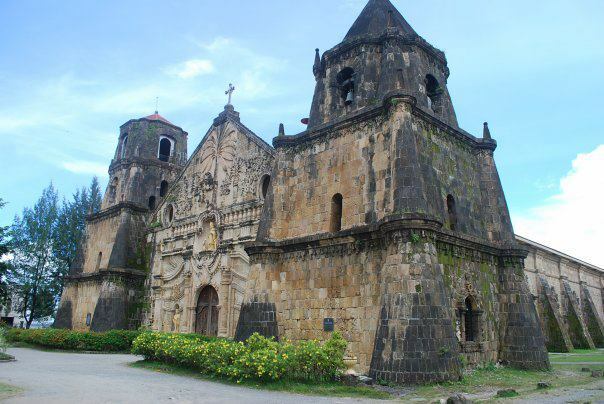 Built between 1787 and 1797, its fortress-like design suggests its dual purpose as a place of worship and as a fort used in defending the town against moro raiders. Roman Catholic Archbishop of Jaro. It is located in district of Jaro in Iloilo City, in the province of Iloilo, on the island of Panay, in the Western Visayas region of the Philippines. It is known as the shrine of Our Lady of Candles and is dedicated to the Virgin Mary, as well as the parish of Saint Elizabeth of Hungary. There are two distinctive features of the Romanesque revival architecture Cathedral. First, it is a site of devotion to the Virgin Mary due to a reportedly miraculous statue which is located above the main door of the structure. The statue was canonically crowned by Pope John Paul II during his visit to the parish in 1982. The image is the only religious icon in the country to have been personally crowned by a Pope. 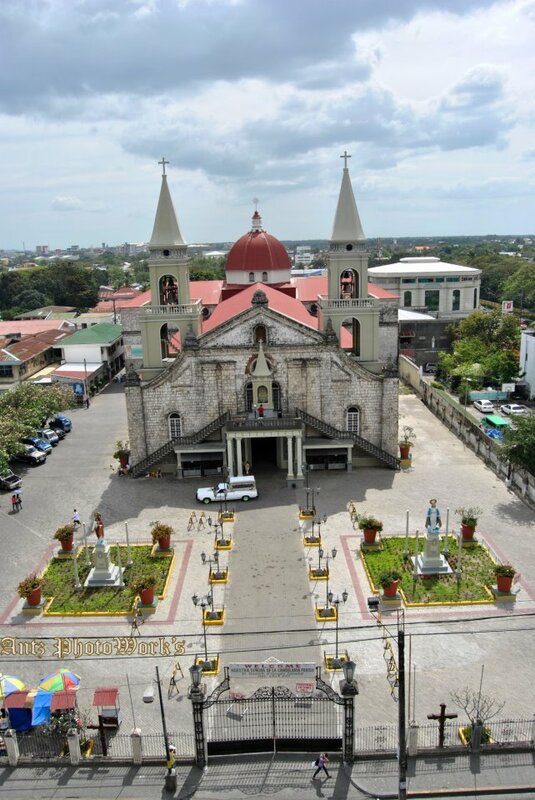 The second distinctive feature is its bell tower, which is located across a busy street on the Jaro Plaza. Such construction arrangement is rare in the Philippines. Usually the Churches and their belfries are built adjacent to each other, or at least they are collocated on the same plot of land. This is a remnant of an older building that collapsed during an earthquake. A marker placed by the National Historical Institute of the Philippines on the cathedral states that Filipino hero Graciano Lopez-Jaena was baptized there. Molo Church in Iloilo was originally built made of tabique pampango with a chalk roof, then built temporarily with nipa by Fr. Jose Ma. Sichon in 1863. Plans for a concrete structure were made in 1866 and approved by Bishop Mariano Cuartero in 1869. The present Gothic-Renaissance church was immediately built after the approval of the plan. In honor of Saint Anne, this church was known to be a feminist church because of the two rows of sixteen female saints line on both sides of the altar. Molo Church was visited by Dr. Jose Rizal in 1886 because of its biblical paintings and it served as the evacuation center during World War II. The church was damaged during the liberation of the Philippines from Japan and was repaired by Rev. Manuel Alba with the help of the congregation. The Board of Judges is composed of Romyr Mendez, Neil Autajai, Jorry Palada, Rely J. Arquiola, Wilson Garcia, William James Escutin, PJ Solinap, Reiniel Firmantes Pasquin, Mary Grace Maravillo-Trio, and Doc Royce R. Reyes. Wow! From the place of my parents, Iloilo. Nice photos. Conrats to the winners! Beautiful photos, postcard perfect shots! love them all! i've never been to Ilo-ilo, will save this link for future reference..
best photos! you got them! Mia-gao church is awesome, would love to capture a lot of photos from it. I like all the photos of churches.I know a lot of Torrecampo from Miag-ao, my family's distant relatives.Hope to visit there one of this days to meet them. These are stunning photographs Sir Gil.. thank you for sharing. Been to Miag-ao church way back in 2003. The church was really nice. I love the architecture of the church. It was built with many purposes. They say it looks yellow/orange most of the time but it turns darker when its raining because the church is made up of limestones, I guess. :)Correct me if Im wrong. Hahaha. 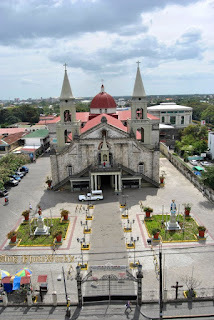 It has been my home..
Molo Church is not the only Gothic church outside of Manila -- fro palawan, Puerto Princesa Cathedral is also gothic..
this is one thing that i always look forward on my next trip. can't wait to see miag-ao. I have been to Iloilo but have stayed most of the time in a resort (forgot the name). That was more than a decade ago. Been to Iloilo once and I couldn;t forget Miag-ao Church. Super ganda! Just reminded me of my photo collections of old churches in Laguna and Rizal. Seeing these photos of old churches in Iloilo is definitely one thing I would wish to do personally. My parents are from Aklan. And I plan to visit Iloilo soon.